Atlantic City’s casino operators have benefited greatly from the legalisation of online gambling in the state. 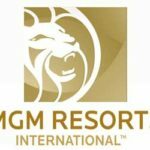 The fortunes of Atlantic City casinos like MGM Resorts turned around in 2016 after …. 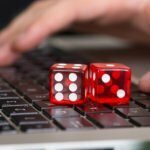 The chances of Massachusetts legalising online gambling, once very bright, have dimmed to almost nothing this year. Although, there are chances that the issue might be revived in the Legislature …. European gaming operators will be making a beeline to Moscow in the month of June. 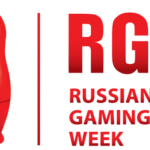 They are looking to take part in the Russian Gaming Week (RGW). It’s a very …. 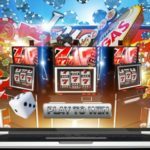 The online gambling industry and online casinos are expanding at an explosive pace. It’s not only because people prefer the medium of the internet for getting entertainment. But also because …. 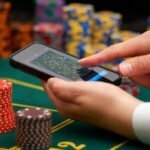 New Jersey’s revenues from online casinos and poker sites crossed $20 million for the month of April. So making the month’s performance of NJ online casinos the second best till …. 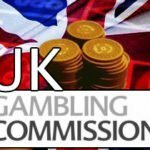 The share value of 888 Holdings Plc.saw a sharp 10% drop recently in response to news that a particular subsidiary of the online gambling company has come under the radar …. 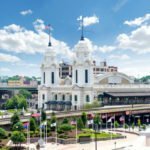 The online gambling business based out of New Jersey has been thriving. But the same cannot be said of its land-based business. 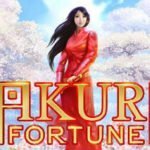 In fact, the fortunes have been dipping steadily. …. 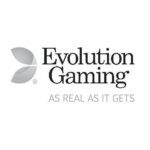 Evolution Gaming was launched in 2006, which is one of the providers of live games. Since then Evolution Games have set a benchmark for other upcoming casinos in the industry. …. 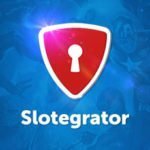 The online gambling industry is always at the forefront of adopting new technologies and styles of working; it is no surprise that the industry has taken to cryptocurrencies such as ….